Enter a world that far exceeds your expectations. With over 25 years of experience and hundreds of web design and development projects under our belts, Unidev is proud of our reputation for successful client service across a variety of industries. It’s how we do things that makes us different. We LISTEN, we PARTNER, and we DELIVER. Website design is about more than just a pretty site, it’s about clearly communicating a message through the website so you can achieve your business objectives, all while offering the best user experience on every device. Responsive Design or “Mobile-Friendly” means that your website will adapt to the device it is being viewed on. With the multi-use of desktops, laptops, tablets, and mobile devices in our daily life, it is imperative that your website be visually appealing. Responsive design makes sure that your site is functional and maintains its look no matter what device is being used. User Interface Design is crucial in creating an engaging user experience. Understanding user behavior allows us to create designs that are simple to use and engage with but still have a natural look and feel. Our goal is to make it easy for your user to understand your message and complete the task they are undertaking. One of the most important components of any website is User Experience Design. UX Design is vital in creating satisfied customers. Our goal is to design sites that meet and exceed user expectations and drive user actions at every level. 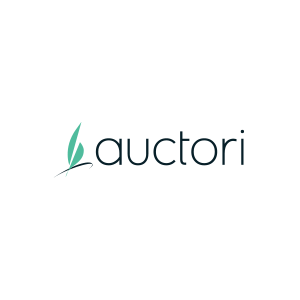 Auctori is an easy-to-use content management system developed by senior level programmers at Unidev. Auctori is a scalable, secure, multi-lingual, global web CMS built for search engine optimization (SEO). 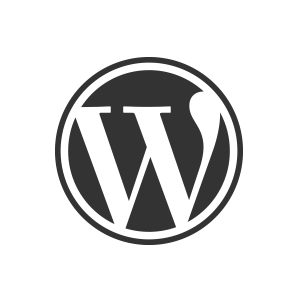 WordPress is one of the most popular content management systems in the world. Over 20% of all websites are built on WordPress. Want to chat about your web design and development needs? For web design St. Louis and beyond, fill out the form below, and we'll be in touch!